At present, the researchers at DNA Consultants seem unaware that throughout the 1600s Iberian Sephardic Jews and Moorish Conversos colonized the North Carolina and Georgia Mountains, where they mined and worked gold and silver. All European maps show western North Carolina occupied by Apalache, Creek, Shawnee and Yuchi Indians until 1718. Most of these indigenous tribal groups were forced out in the early 1700s. Anglo-American settlers moving into northeastern Tennessee and extreme southwestern Virginia mentioned seeing Jewish speaking villages in that region until around 1800. How the occupants of the North Carolina Mountains became a mixed Semitic, North African, European and Native American population, known as the Cherokees, remains a mystery. Slave raids may have been a factor. The 18th century Cherokees were the “biggest players” in the Native Americans slave trade. Perhaps young Sephardic females were captured by slave raiders to be concubines and wives. If one American geneticist is correct, the list of groups known to make up the Twelve Tribes of Israel may need urgent updating. According to Donald Yates, there is compelling evidence that within the Cherokee nation of American Indians, mothers and other matrilineal forbearers bear bona fide Middle East Jewish genetic markers. “The essence of my findings is that the Cherokee have had families of Jewish heritage in their midst since before Columbus, and that early Jewish traders married Cherokee women to cement their ties with the tribe,” Mr Yates says. The American Indian: Descended From The Ten Lost Tribes? According to him, the languages of the Indians and the Hebrews both lack prepositions, and are formed with prefixes and suffixes, something he claims is not common to other languages. Adair and others provide lists of words that are supposedly similar in some Indian languages to Hebrew words. For example, shilu in Indian is supposedly the same as shiloh in Hebrew; the word for man in Indian is ish or ishie. The laboratory immediately stumbled into a scientific hornet’s nest when the results were issued on a press release in April 2010. 2 That Cherokee princess in someone’s genealogy was most likely a Middle Eastern or North African princess. Its scientists have labeled the Cherokees not as Native Americans, but as a Middle Eastern-North African population. The implication is that they are indeed, the Ten Lost Tribes of Israel. DNA Consultants, has now tested a much larger population on the North Carolina Reservation and gotten similar results. The Cherokees seem to be the people that Brent Kennedy thought the Melungeons were. 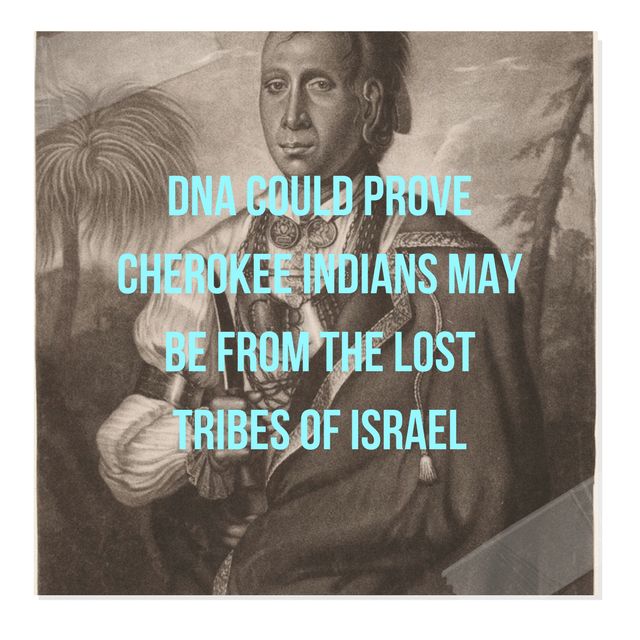 The Cherokees tested had high levels of DNA test markers associated with the Berbers, native Egyptians, Turks, Lebanese, Hebrews and Mesopotamians. Genetically, they are more Jewish than the typical American Jew of European ancestry. So-called “full-blooded” Cherokees had high levels of European DNA and a trace of Asiatic (Native American) DNA. 80 Some “card-carrying” Cherokees had almost no Asiatic DNA. The European DNA contained a much higher level of DNA test markers associated with the Iberian Peninsula that was typical of Caucasian Americans. The level of haplogroup T in the Cherokee (26.9%) approximated the percentage for Egypt (25%), one of the only lands where T attains a major position among the various mitochondrial lineages. The lab claims that their skin color and facial features are primarily Semitic in origin, not Native American. 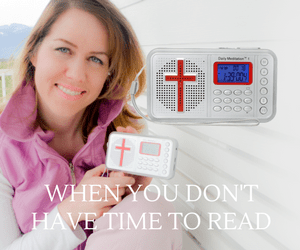 Previous article3 Types Of Believers- Where Do You Place Yourself? One Of The Most Powerful Videos Of Witnessing Yeshua Jesus To Jews – MUST WATCH!